To be one of the market leaders across the nation focused on customer delight, redefining logistics solutions through our dedicated and motivated team. We are committed to be responsible citizens, building trust. 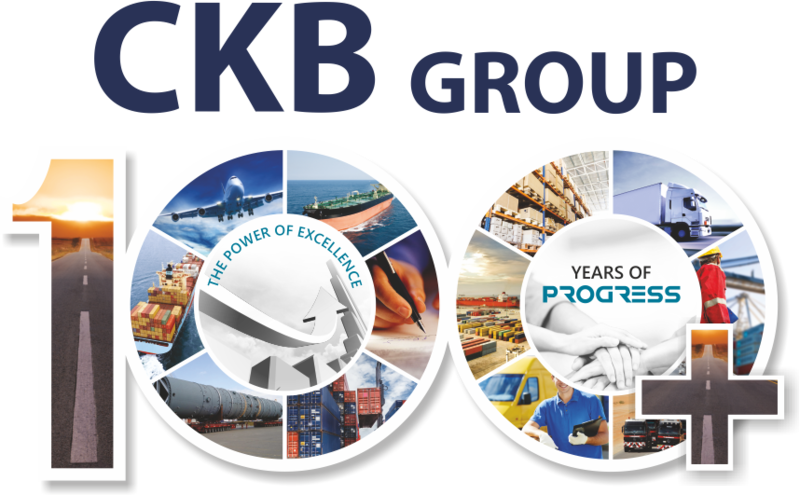 To strive for global leadership in the logistics industry, by committing ourselves to the task of providing excellence through our services and professional approach. We continue to harness the latest technology to support our endeavour of being the first choice logistics partner.